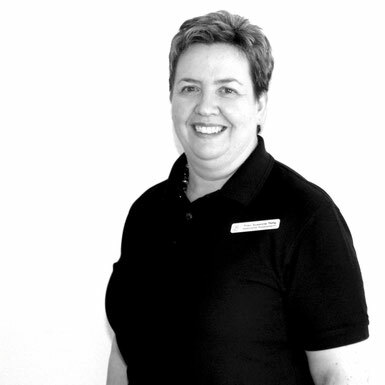 Mrs Susanne Petig is our medical practice assistant with many years of experience. We value her expertise and her friendly and reliable organization and support. 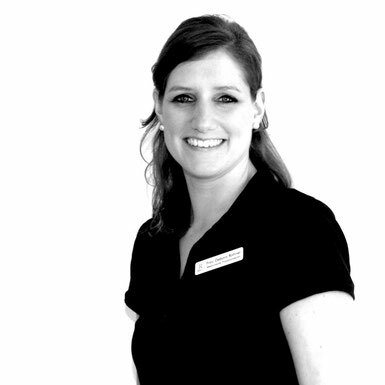 Mrs Debora Rohner-Bärtschi is trained medical practice assistant. She is happy to help you with any queries you may have.